Laid back surf style, plain and simple. 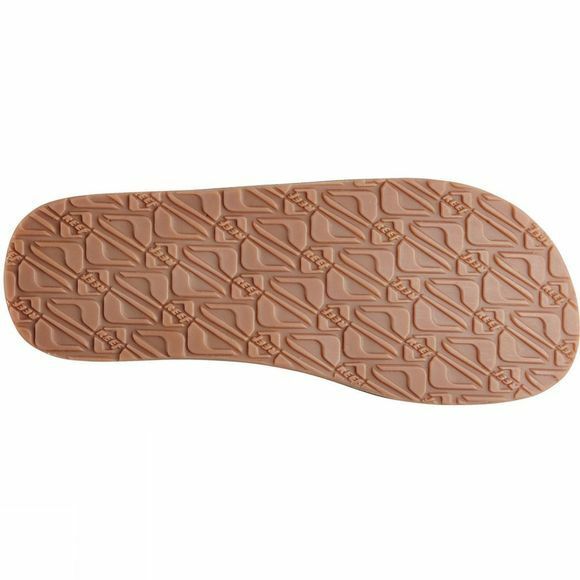 The patina of leather meets the comfortable Reef lining that feels great against your feet; this grows out of a sole that looks fiendishly understated but anatomically supports your arches for comfort all day long. 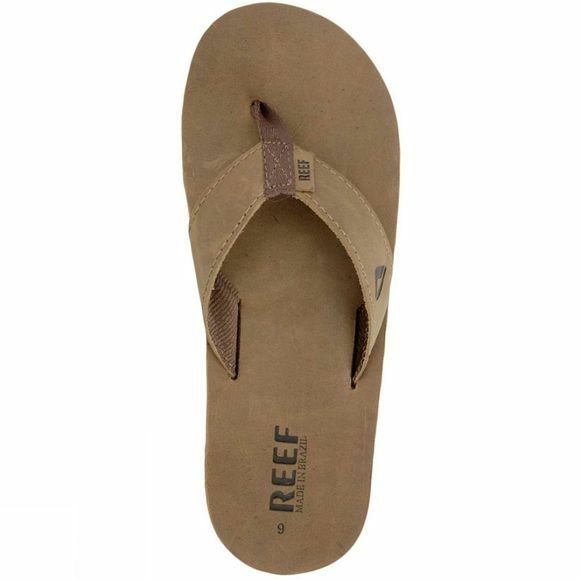 Boards on the roof-rack...Beach Boys on the radio...Reef Leather Smoothy Sandals on your feet. It must be summer.